Thirst Craft is a creative and social agency that specialises in the craft drinks sector. Hailing from Glasgow, Thirst always aims to push the boundaries of what drinks branding, packaging and social media can be, working with drinks producers all over the world. The Grist is the name for the mix of grains that go into the mash tun before brewing to create the wort for making beer and whisky. 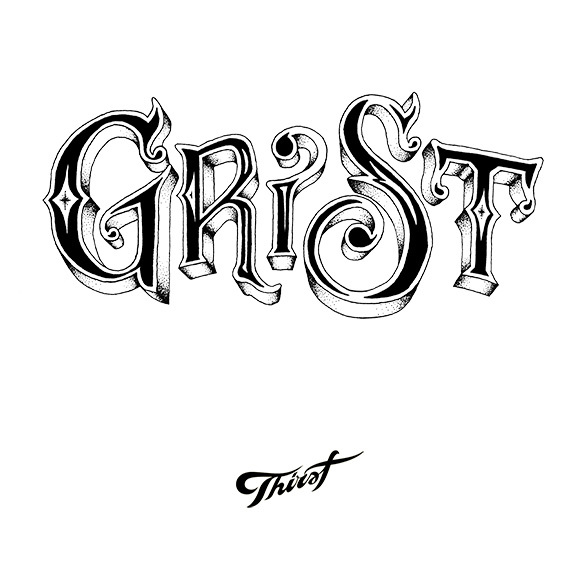 Thirst will be blending together eye-catching graphical elements, installations, illustrious lettering and typographic work in their own grist of creative work.